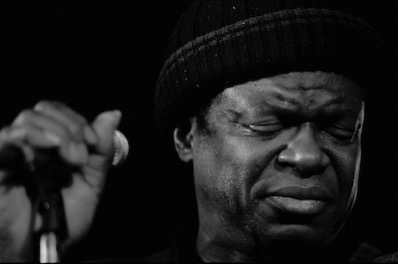 Charles Bradley has died at age 68. Folks here know how much I liked and respected the man and his music. I got to review his album in 2013 and then write about “Things We Do For Love” a few years later. And Tommy Brenneck broke down how he and Bradley came to work together on episode #7 of The Sidebar.